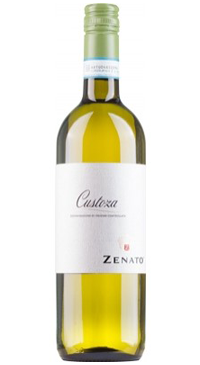 Dry white wine produced from grapes selected in the heart of the production area of Bianco di Custoza, Verona. It is a blend of 40% Garganega, 30% Chardonnay, 20% Tocai, 10% Cortese. The grapes are softly pressed and fermented in stainless steel. It is a light and fresh style white wine that is well suited to aperitifs, appetizers and delicate fish dishes.